New research by AeroThermal Group, pioneers in developing innovative solutions from aerospace through to green energy from waste, has shown that 635kWhr of renewable electricity can be generated from one tonne of waste from fast food outlets, which is sometimes referred to as QSR waste, or Quick Service Restaurant waste. Using the same system, one tonne of pure kitchen waste generated 847 kWhr. 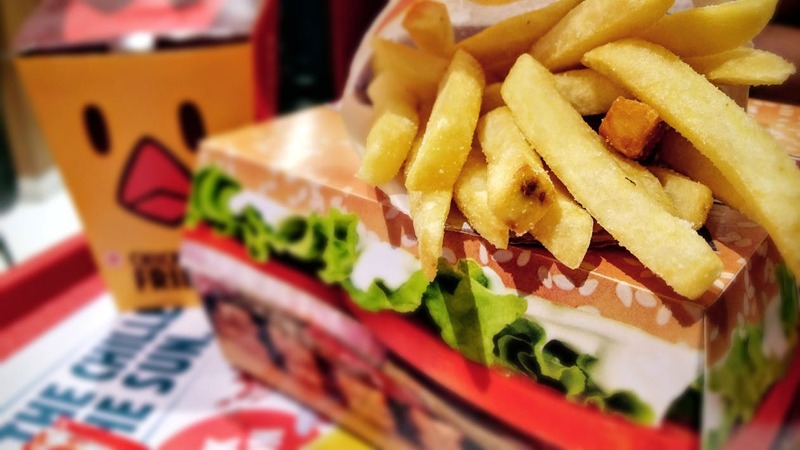 AeroThermal researched how fast food restaurant waste can be processed using a combination of autoclaving and anaerobic digestion to generate green renewable electricity in an environmentally acceptable manner. These experiments examined the potential biogas yield from both the kitchen waste and the restaurant waste separately, which allowed assessments to be made of the potential yield from a plant processing both together with varying fractions of waste. The AeroThermal process is particularly well suited to waste of this type as it is able to break down paper and card into a form that can be digested anaerobically to create biogas, which can be used to generate electricity, or as a road transportable fuel. All QSR wastes could therefore be collected and processed in a single stream, thus simplifying waste collection logistics and going a considerable way to reducing costs, emissions and driving ever closer to ‘zero to landfill’. Tests on the kitchen waste fraction showed that virtually all of the waste can be converted by autoclaving into a digestible floc after a small fraction of plastics from packaging had been recovered. A mass balance indicates that processing one tonne of kitchen waste could produce 448 kg of volatile solids (VS) for biogas generation and, from a Biological Methane Potential (BMP) test, this could potentially produce 242m3 of bio-methane which could, in turn, generate 847 kWhr of green electricity if a gas engine with 36% efficiency was employed. Similar tests on the waste generated ‘front of house’ showed that about 80% of the waste could be converted into a digestible floc, meaning that one tonne of restaurant waste could be processed to give 463 kg VS because a large fraction of this comes from paper and card. This in turn should be able to generate 635 kWhr of renewable electricity.